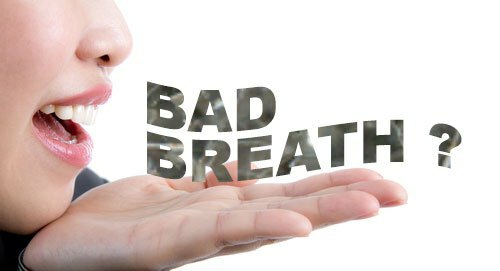 Halitosis is simply bad breath, but it is a condition that can be very easily overlooked. It is estimated that over 65% of Americans suffer from bad breath, but many of them will never know until it is brought to their attention. Proper oral hygiene is essential in avoiding halitosis or bad breath. We asses each patient’s hygiene and advise them on proper oral care plans that include brushing, flossing, cleaning the tongue, and cleaning any dental appliances at each visit to our office.